Our club was set up largely to help introduce people to the sport of Archery, but we also welcome more experienced archers. 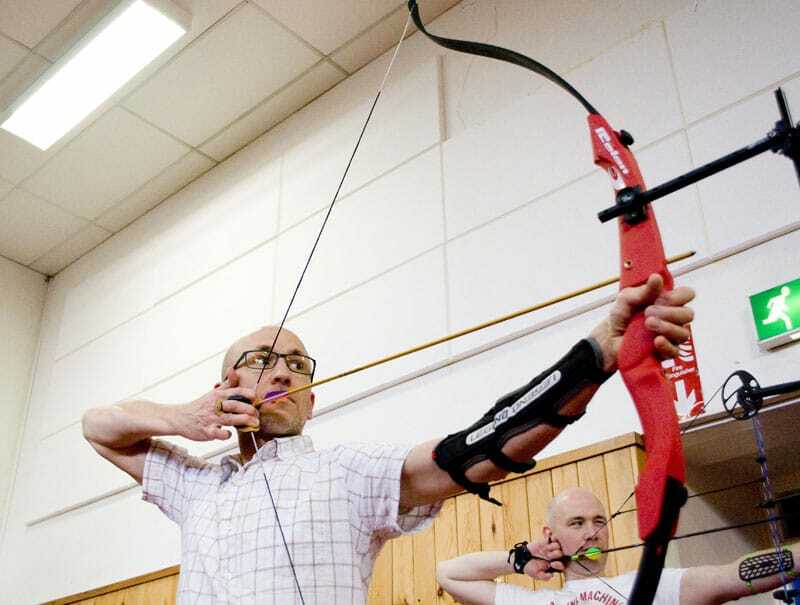 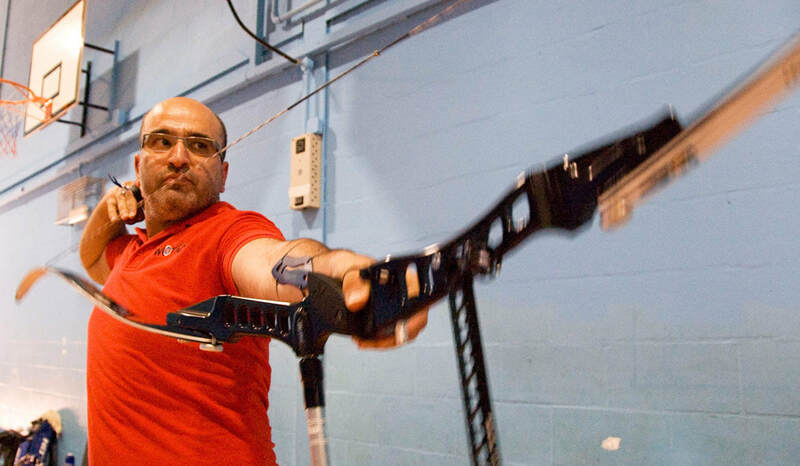 Our instructors can help you improve your technique in barebow, freestyle recurve and compound archery, or you can simply use the club as a place to practice. 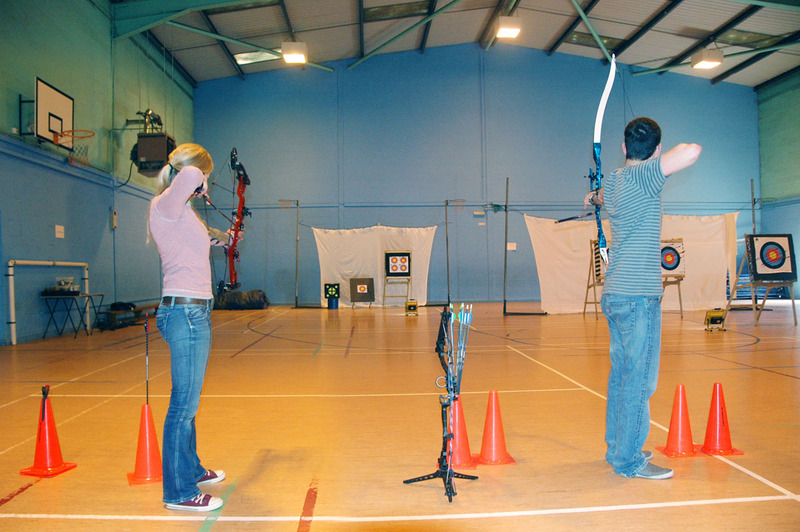 Our venue at St.Ursula's Academy provides an indoor range up to 30 metres, although most sessions are run at 18m/20yards. 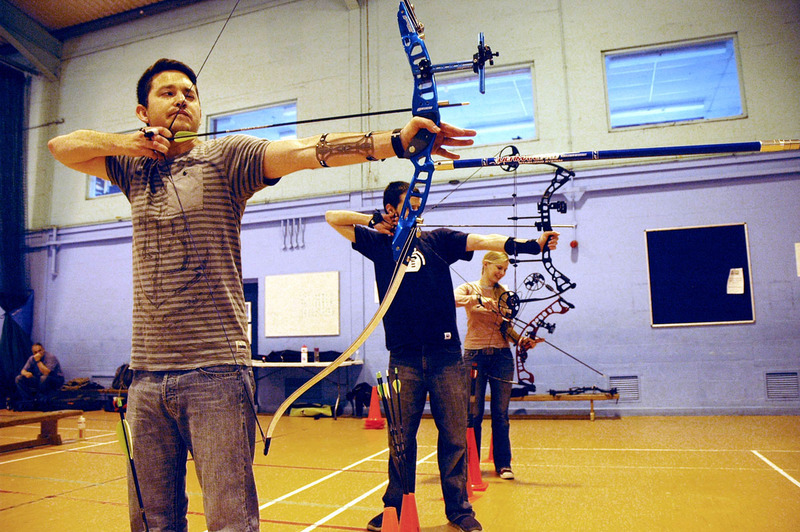 The club runs an informal Portsmouth Round competition (60cm faces at 20 yards). We also have a small number of 3D targets with a view to starting indoor 3D competitions soon. 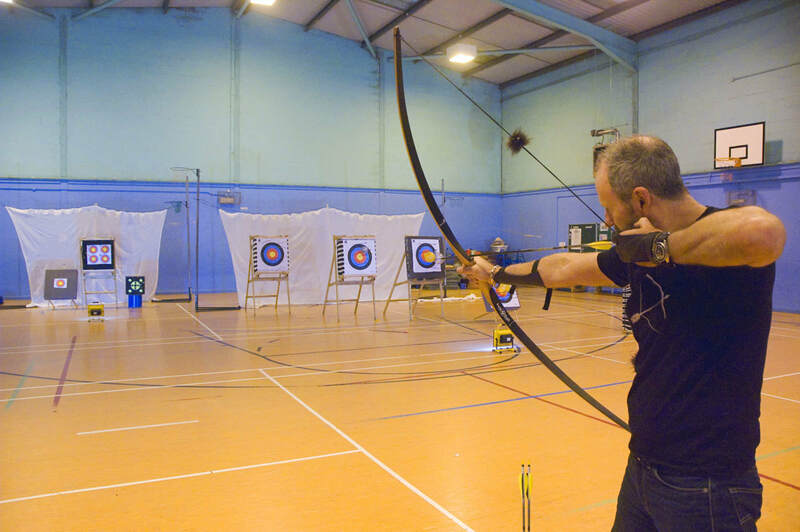 The club has a compound bow (a Bowtech Infinite Edge Pro) which is available for use by members wishing to try compound archery, along with a selection of traditional and modern recurves and flatbows. 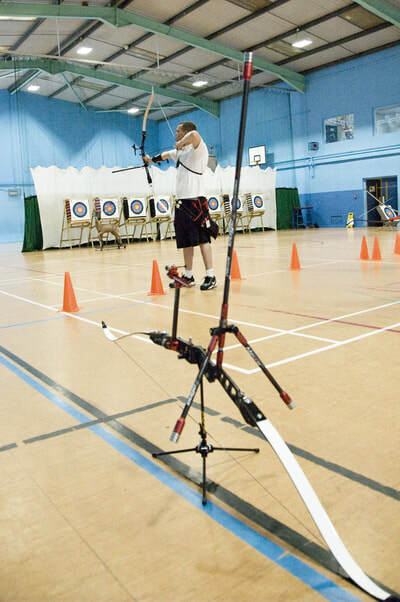 You are welcome to bring your own equipment to our sessions, provided it is safe and your bow does not exceed 50 pounds draw weight (this limit is dictated by the stopping power of our nets and bosses). If you wish to bring your own equipment, please provide a brief description of it at the time of booking. 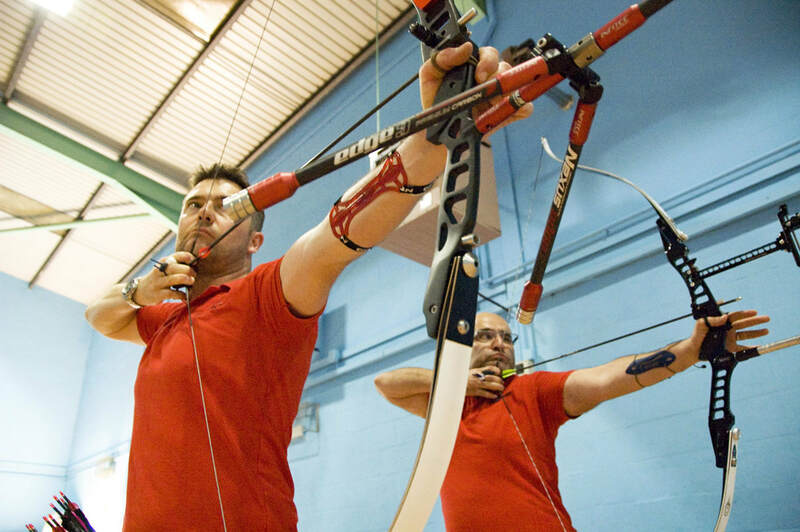 Please respect that our instructors' decision on equipment and range safety is final. 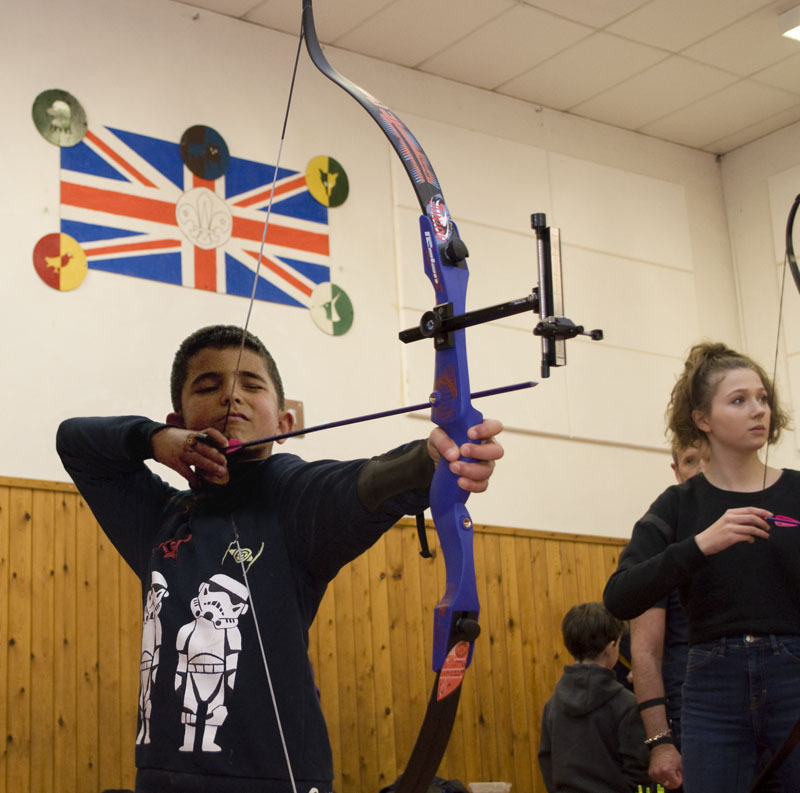 Take a look at our bookings page to find the next available session dates. Our instructors are ArcheryGB / GNAS accredited and DBS checked. The club has public liability insurance of £1Million.